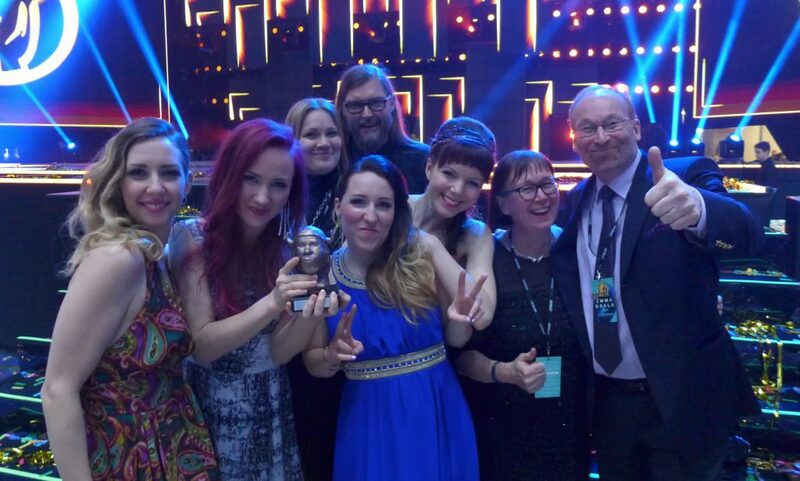 Tuuletar has won a prestigious Emma Award at the Finnish Music Awards for their debut album “Tules Maas Vedes Taivaal” (Bafe’s Factory). The album won in the “Ethno”-category, that celebrates best folk and world music releases. Emma-gala is the biggest annual award show in the Finnish music business. Tuuletar, SAURA Booking Agency and Bafe’s Factory.